For any aspiring blogger out there, gaining the attention of viewers is incredibly important. You can usually best achieve this with images. However, not all images on the internet are free to use as you wish. In this article, I will show you some of the resources I use to find royalty free images. You can use these resources to find royalty free images for your blog posts. 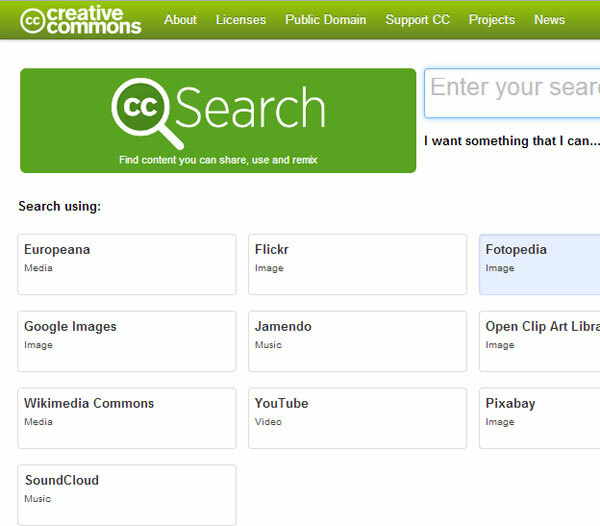 Creative Commons search is one resource that can help search across multiple websites for images. However, the catch to using this site is that you must understand the Creative Commons licenses. Most copyright simply want attribution which can usually be handled by a link back to the source. For the small cost of giving attribution you can get access to a plethora of images from different sources for your site. 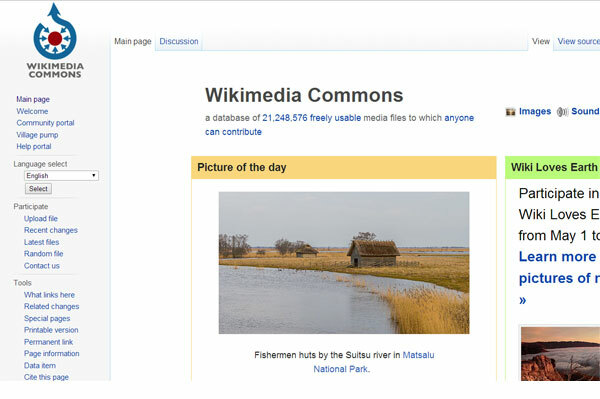 Wikimedia Commons is a little bit different than Creative Commons in that a large of the images, audio, and video are free to use. There are sill a few items on there that may have a creative commons license requiring attribution, so be sure to check the license information below each image you view. 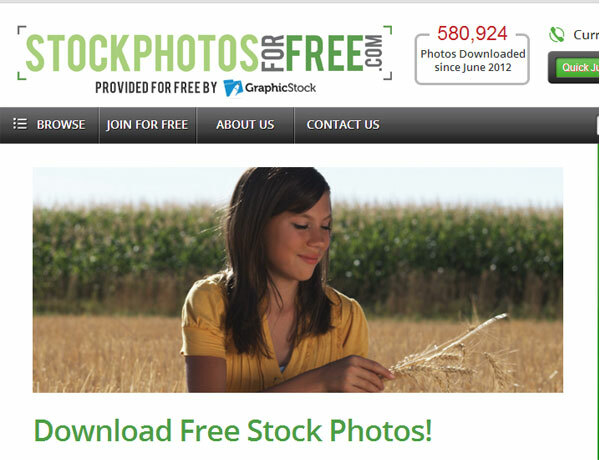 Stock Photos for Free is where we get into images that are completely free. They have a very neat and organized library with a great collection of still images. They even take the images from HD videos, the only thing they ask is you register to their site before downloading any images. 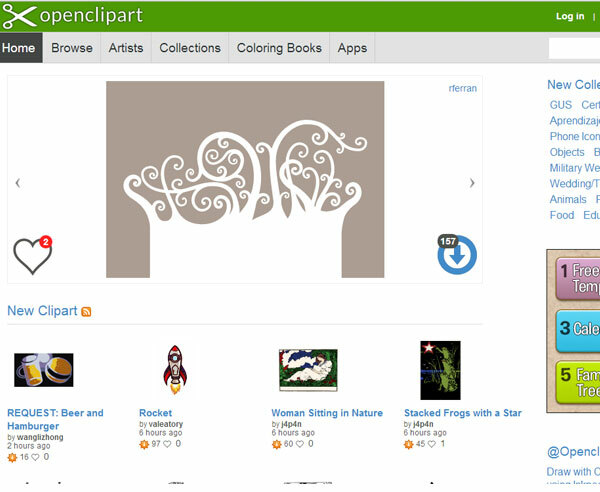 If you want an icon or anything clip art, Open Clip Art library is where you want to go. All of the clip art in this library are considered public domain so you can do whatever you want with these images. To make them even easier to use they usually come in both PNG and SVG formats. This last one is very useful but the one you have to be the most cautious about. Just about everyone uses Google to do searches but, one thing you may not know about is an option in advanced image search. Its normally at the very bottom called usage rights. While you can set this to search for free to use commercially, Google still tells you to look at the license for each image as they can not guarantee all images being considered public domain. These are just a few of your options available out there to find royalty free images. I hope this article helped you spice up your site with new images. If you liked this article, then join ThemeLab on Twitter and Google+.